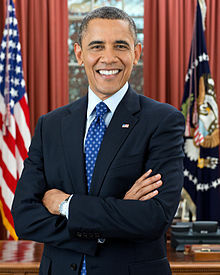 We will be hosting a viewing party for the President’s State of the Union address. It will be a great event to hangout, discuss politics, and see right side of the aisle dismiss everything the President says. Feel free to come through and brings friends! 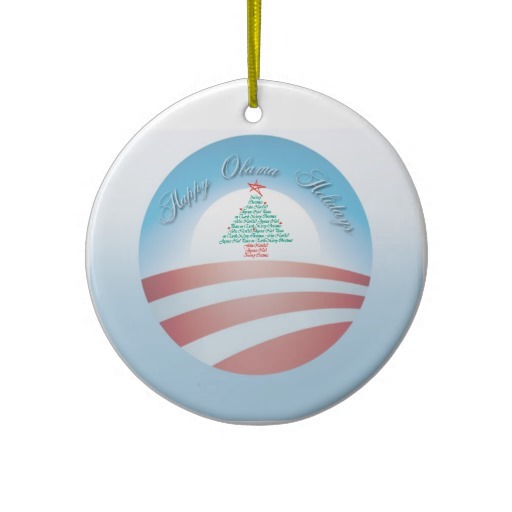 Happy Holidays from Solano County Young Democrats! Whatever you celebrate, we hope that everyone has a relaxing and truly special holiday. If you have a chance, remember the less fortunate in this time of giving. You can give back to the community by participating in a clothes, toy, or food drive. We will miss the previous board, but we all should look forward to the new leadership that will be brought to the club. President Loveall promises that this coming year will be even better than the last. Filipino Fundraiser – Thank you!! 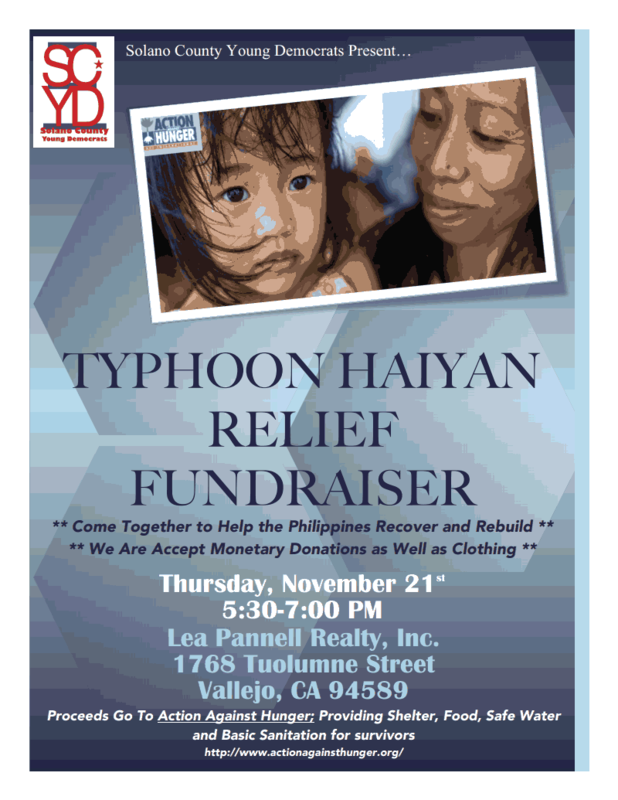 In November, we successfully held a fundraiser to support victims of the Typhoon Haiyan in the Philippines. We were able to raise $500 and collected over 50 pounds of clothes that was donated to the cause. Thank you to everyone that participated in our fundraiser, especially those who were able to make a donation. It was great to see everyone support our club as well as those who are in need. Specifically, we would like to thank Dana Dean for attending and being the top contributor to our fundraiser. Again, Thank You to everyone who helped/donated to this cause. Wednesday night, we will be having our yearly elections for officer positions in the club. Come run and vote for President, Secretary, Treasurer, and Regional Executives. We will be holding elections at Chevy’s, 200 Nut Tree Pkwy, Vacaville @ 7pm, Wednesday, Dec. 4th. 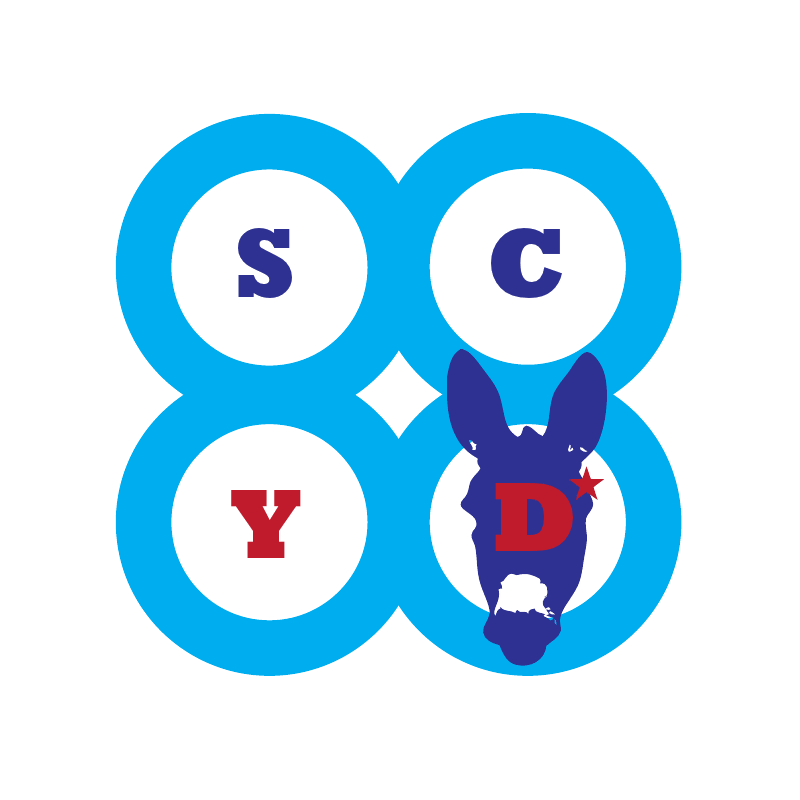 Elected positions and voting is available to all youth members who have paid the yearly $12 dues and have attended at least one SCYD event. Bring friends and we’ll see you there! Congratulations to Pippen Dew, Rozanna Verder-Aliga, and Jess Malgapo for being elected to Vallejo’s City Council. We were excited to endorse and support these candidates in this election and we are confident that Vallejo will greatly benefit under their joint leadership. It was amazing to be included in their canvassing efforts and we look forward to getting involved in future elections. Additionally, Katy Meissner won Vallejo’s remaining council seat and Riitta DeAnda with John Dickerson won seats on the Travis School Board. 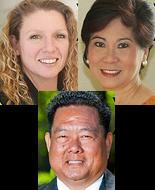 We congratulate the three of them and look forward to their contributions to Solano County. Also, Measure E, an initiative that moved Vallejo elections to an even year election cycle was approved by Vallejo’s voters. Again, congratulations to our endorsed City Council members and thank you to all of the Young Democrats who got involved in this year’s election.